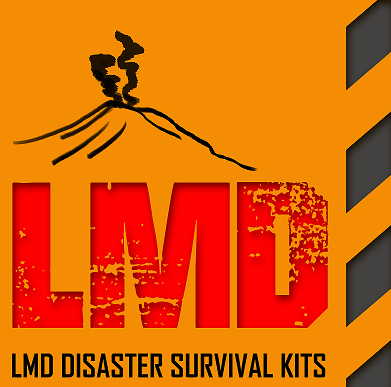 This survival kit was designed using advice from experts in the field of emergency preparedness. It follows guidelines offered by government agencies and non-profit preparedness organizations. 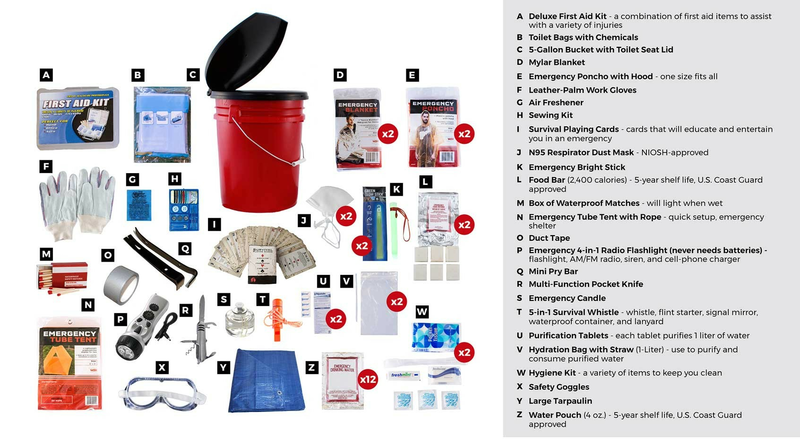 This 2-person deluxe emergency kit has a retail value of $140.